IT services major Tech Mahindra and Japan-based Rakuten Mobile Network Inc on Wednesday said they have set up a testing facility for software-defined network in Tokyo. The 'Rakuten Cloud Innovation Laboratory' is a fully automated testing facility that aims to foster innovation across mobile network, IT digital architecture, cloud and enterprise applications, a statement said. The lab has been established in line with the joint Memorandum of Understanding signed by Tech Mahindra and Rakuten in October 2018, it added. 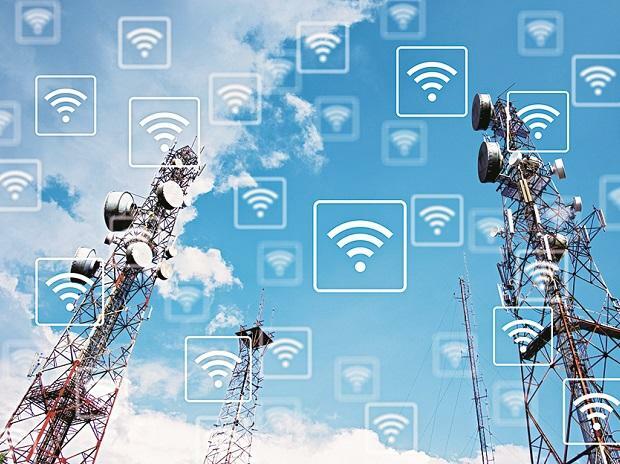 "5G is the universal growth code that will fuel growth across industry verticals and domains. The Tokyo 5G lab is just the beginning of what Rakuten and Tech Mahindra can achieve to define the 5G Economics of future," Tech Mahindra Managing Director and CEO CP Gurnani said. He added that the collaboration with Rakuten will help the comany further drive innovation in the 5G space and lead the 5G revolution. Rakuten Mobile Network is a subsidiary of Japan's Rakuten Group.